Today we bring you a brand new free business flyer mockup PSD file for your next promotional project. This fee PSD mockup consists of 4 different background options and its print ready with 300dpi. It’s a perfect mockup to use for corporate business branding and promotion. You can use this mockup for a commercial or personal project but please give credits to the author. This free mockup designed in Photoshop (.psd) file with a well-organized layer using smart object feature so it’s very easy and simple to replace your content in just quick time. 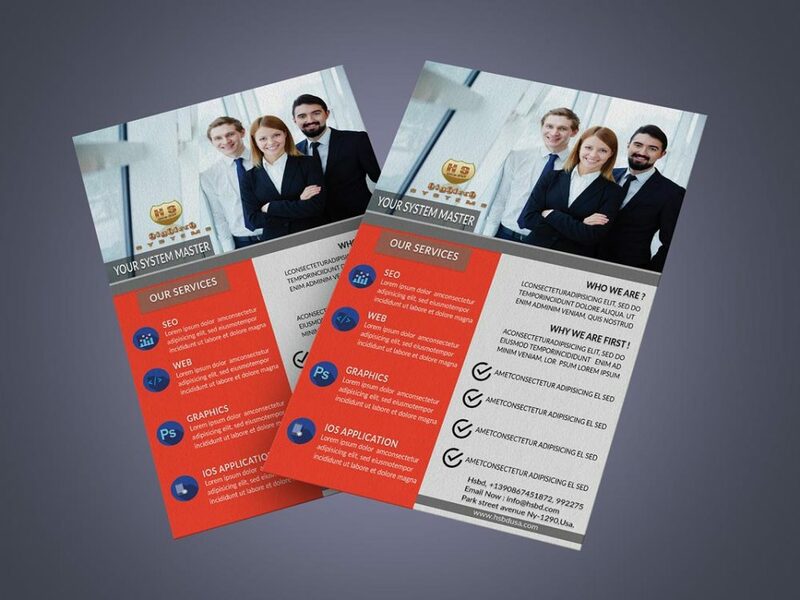 A big thanks to subroto shan for providing us this amazing flyer mockup PSD template.